As the final piece in the REAX Top Shelf line of asymmetric balls, the REAX Gusto delivers the most violent backend reaction in the series. 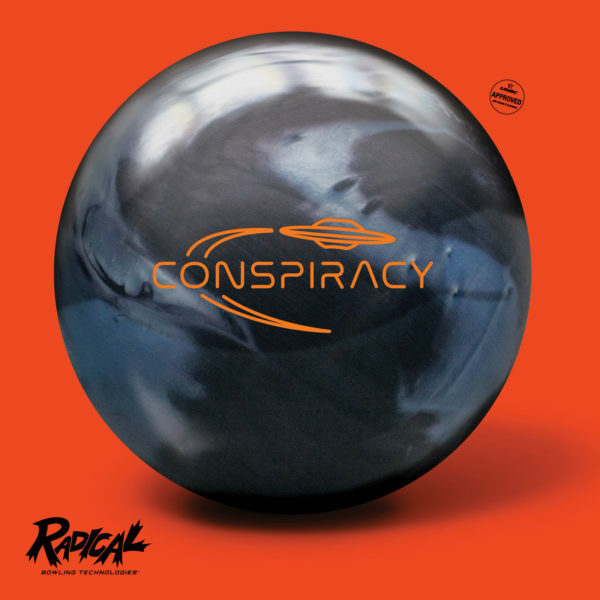 Designed to handle medium to lighter oil lane conditions, it has the most angular response of any Radical ball to date. We achieved this by modifying the coverstock with a new set of additives and manipulating the core densities to lower the differential and intermediate differential values. Of course, it also features the innovative finger scoop core technology that expands the drilling options to achieve the desired ball motion. The REAX Gusto provides a ball motion that will turn heads almost as fast as it changes direction at the breakpoint.